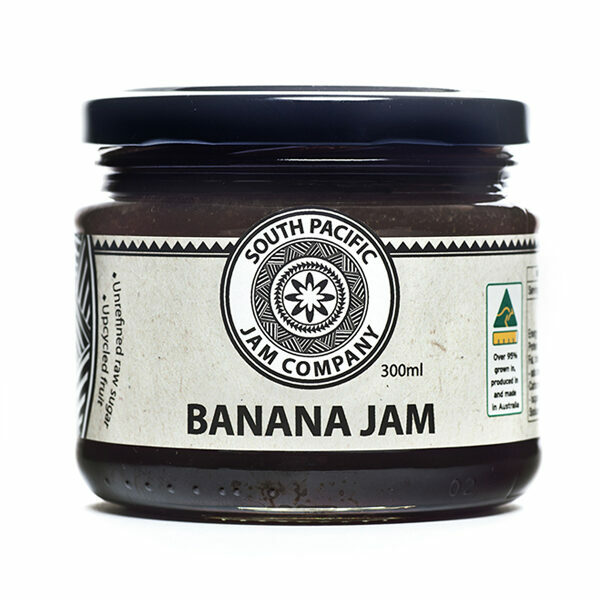 All fruit ingredients are 100% Australian. 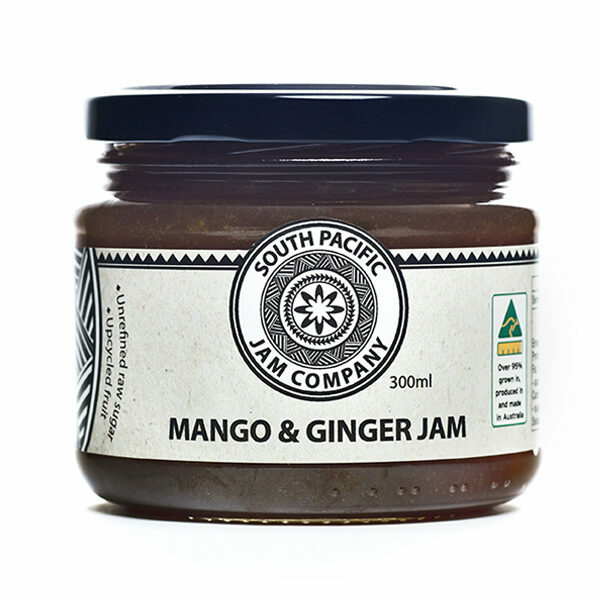 Organic coconut sugar, coconut oil and ginger ingredients sourced from the South Pacific. 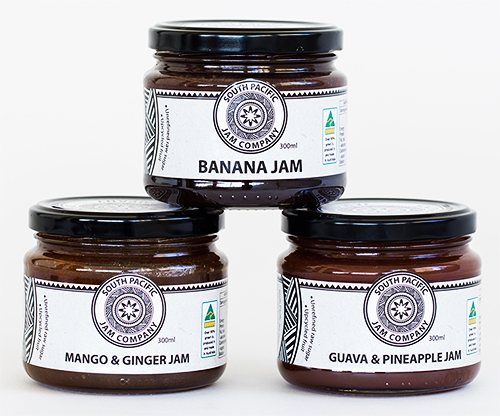 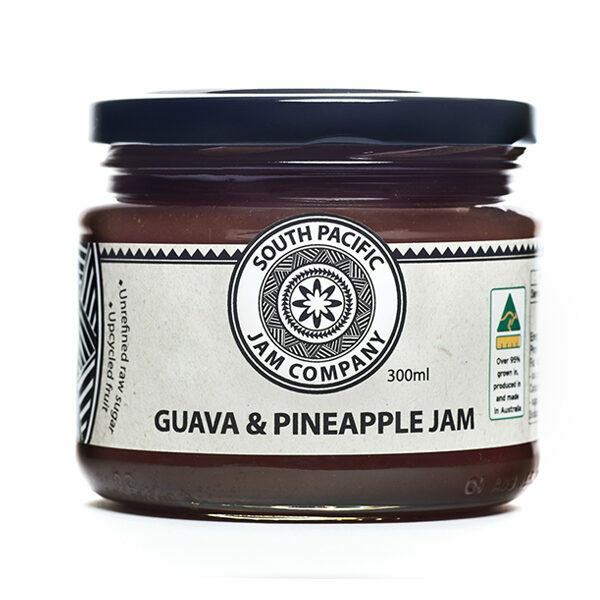 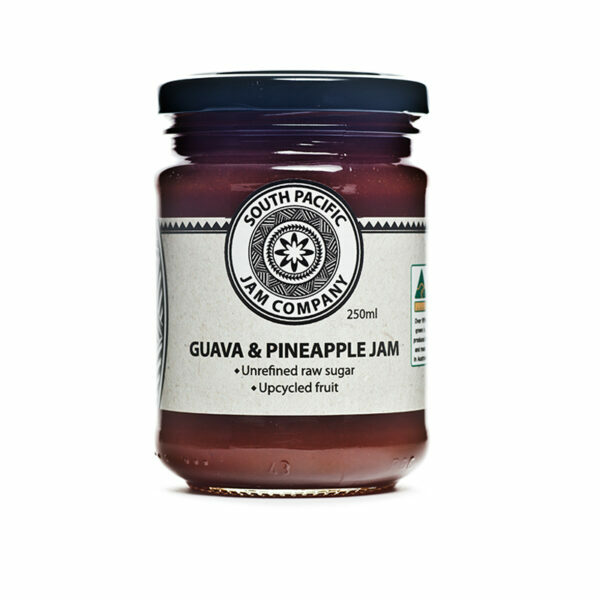 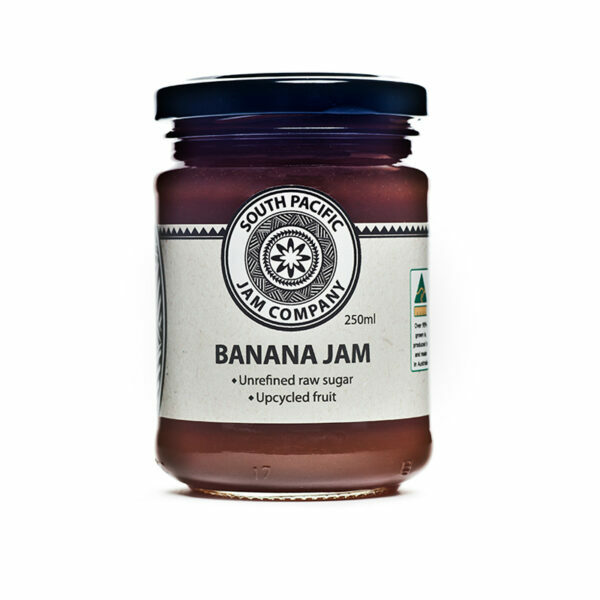 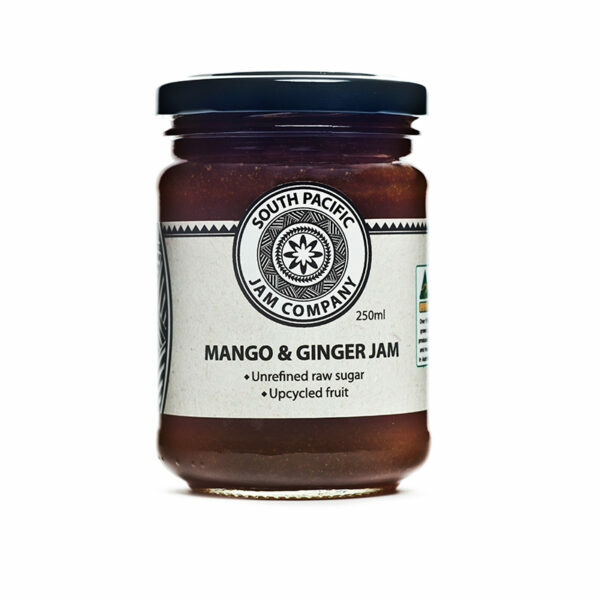 Using popular fruits, our jams are made with crafted blends of Australian unrefined raw sugar, coconut oil and coconut sugar creating a rich, wholesome, caramelised coconut setting with up to 40 per cent less sugar than other brands.